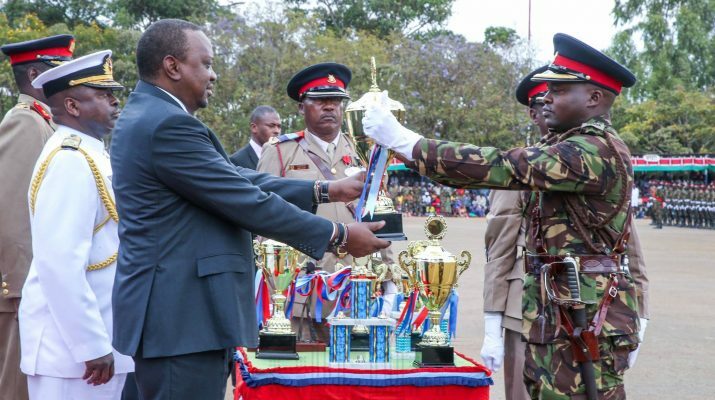 President Kenyatta commends KDF for diversified, modern training approaches – Kenyatta University TV (KUTV). All Rights Reserved. Other were Inspector General of Police, Joseph Boinett, and Commissioner General of Prisons Isaiah Osugo among others.